SHOFU Universal Primer reliably and durably bonds resins to all dental alloys, zirconia and alumina – even without the use of retention beads! The primer can be applied intraorally and always ensures excellent bond strengths when used in combination with the light-cured opaque pastes of the SHOFU Universal Opaque system. 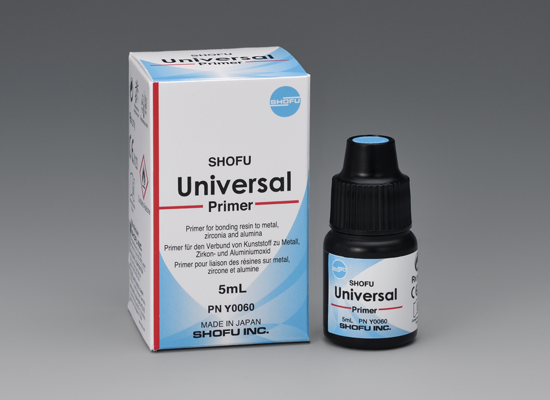 SHOFU Universal Primer can be used to treat a wide range of substrates, including all precious and nonprecious alloys, zirconia and alumina, and features easy and efficient handling.  It is the universally reliable solution for bonding to CAD/CAM frameworks.